Jeri Can We Talk About Money? 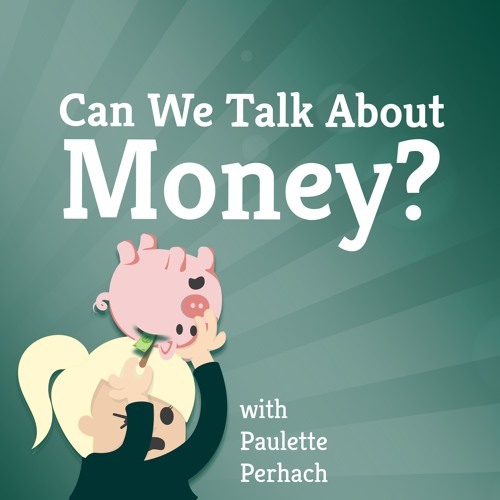 by Can We Talk About Money? I talk with my best friends' mom (my second mom) about my long history of being bad with money. Users who like Jeri Can We Talk About Money? Users who reposted Jeri Can We Talk About Money? Playlists containing Jeri Can We Talk About Money? More tracks like Jeri Can We Talk About Money?